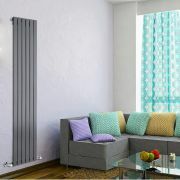 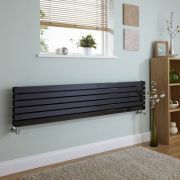 Delta - Anthracite Vertical Double Slim-Panel Designer Radiator - 63" x 22"
Perfect for delivering a sense of modern designer style to your home, the Delta 63” x 22” vertical designer radiator with double slim panels offers a superb heat output that will quickly transform your chosen room into a warm and inviting space. 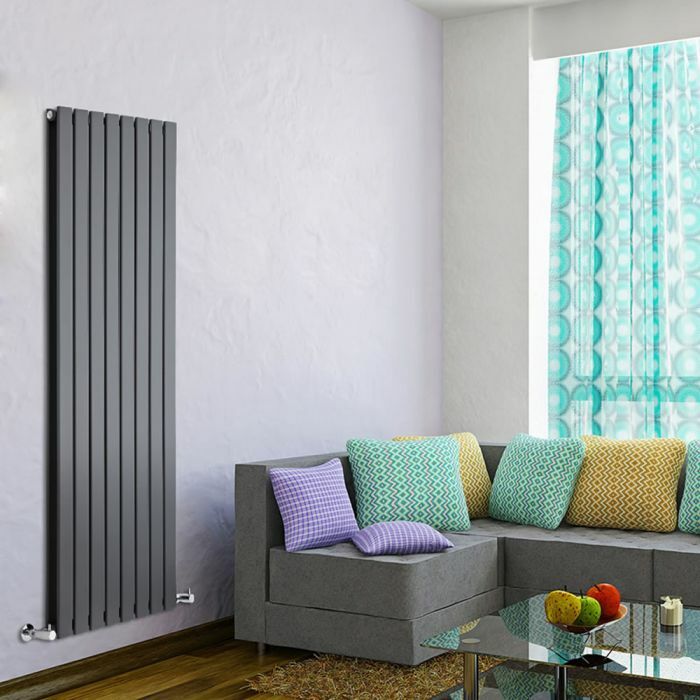 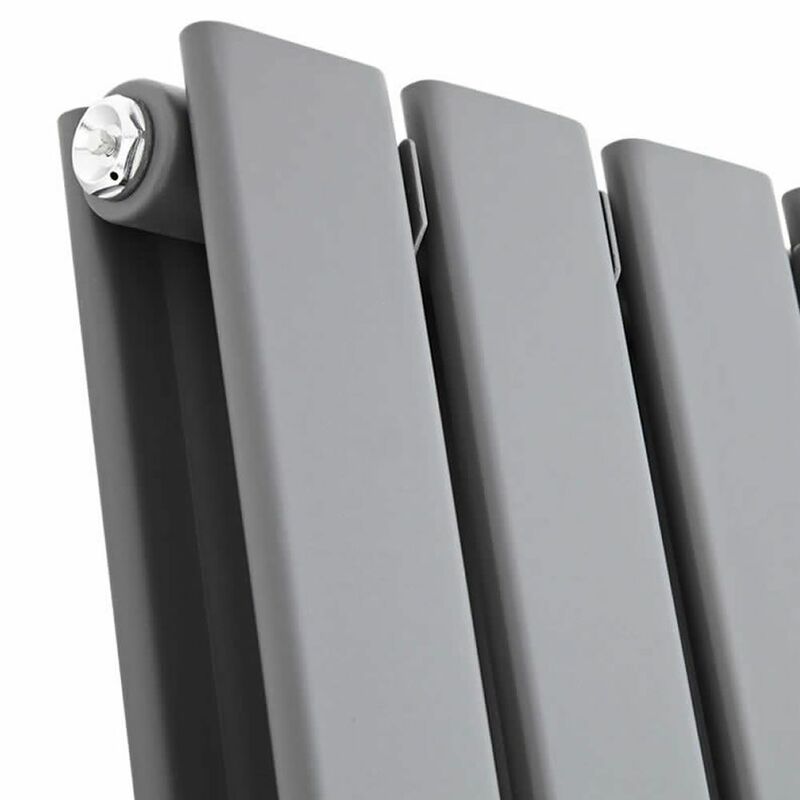 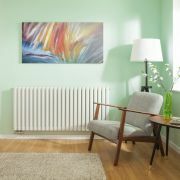 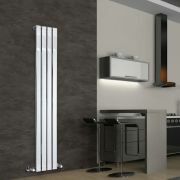 Featuring a high quality steel construction and a brilliant anthracite finish, this vertical radiator offers outstanding durability and a stunning look. Valves are supplied as standard. 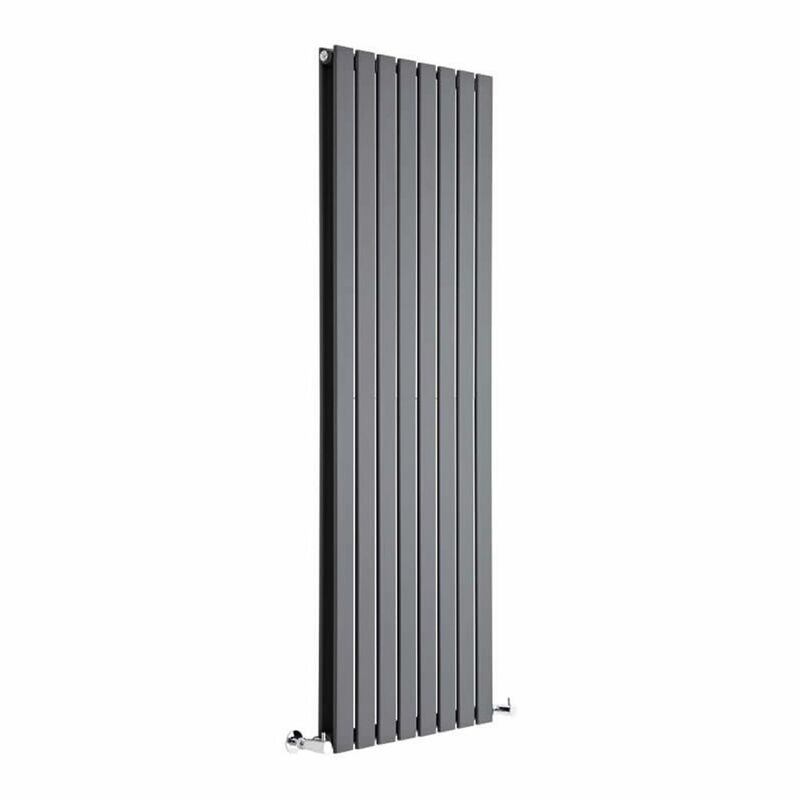 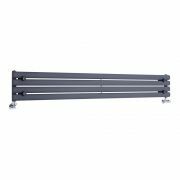 Delta - Anthracite Vertical Double Slim-Panel Designer Radiator - 70" x 11"
Delta - Anthracite Vertical Single Slim-Panel Designer Radiator - 70" x 16.5"
You're reviewing:Delta - Anthracite Vertical Double Slim-Panel Designer Radiator - 63" x 22"